Blossom. I made this pic myself!Hope ya likes it!. 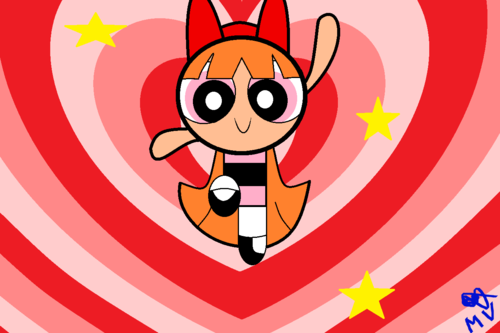 Wallpaper and background images in the パワーパフガールズ club tagged: powerpuff girls ppg blossom.